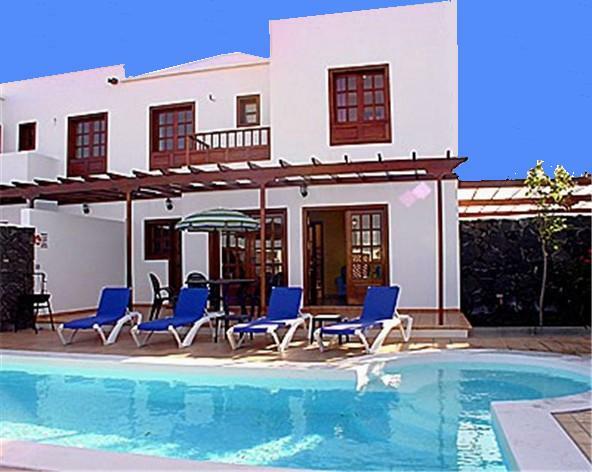 Villa Magia is one of four, almost identical, villas next door to one another (the others being Blue Marlin, Jara and Olearia which are also listed on our site). 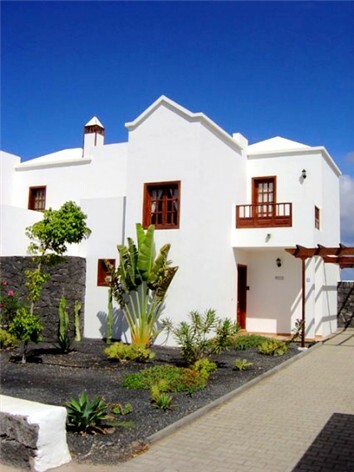 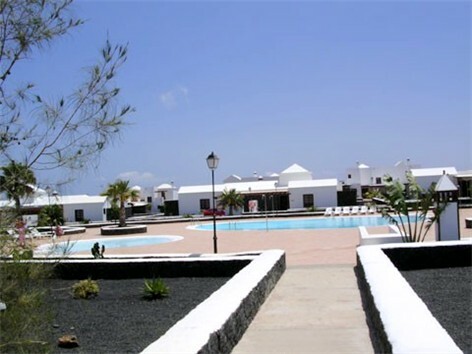 Collectively the villas are known as 'The oleria' and are located on the Alegranza Development in Playa Blanca. 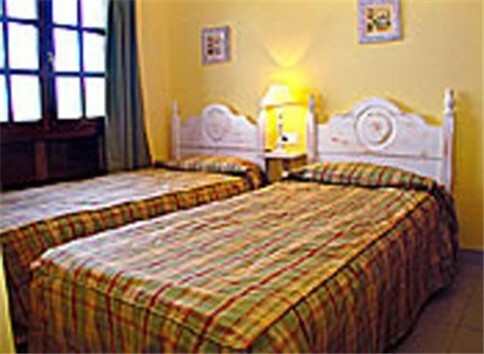 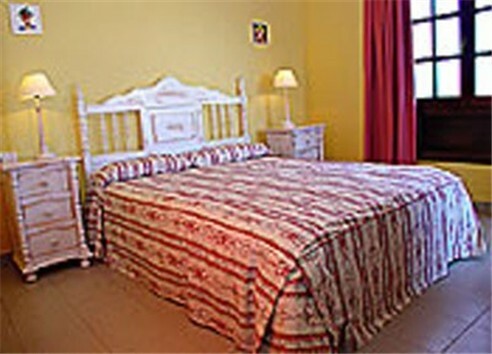 Villa Magia has 2 Bedrooms and sleeps four comfortably, although it can accomodate a 5th (Child) on a Z-Bed. 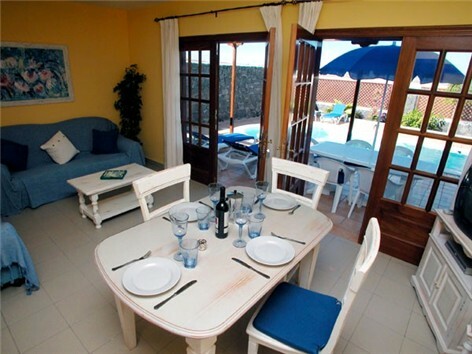 It has 2 Bathrooms, a fully fitted kitchen / utility, Heated Private Pool, Large Terrace area ideal for alfresco dining, BBQ, benefits from having Satellite TV, DVD and CD/Radio & like all of our villas, it is furnished to the very highest standard and welcomes young children & babies. 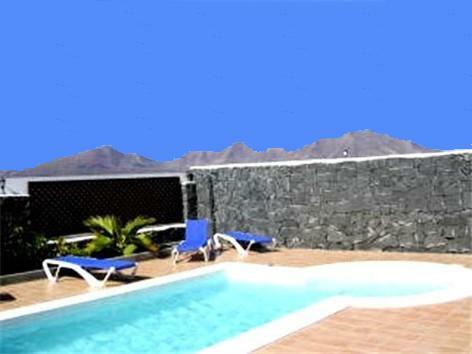 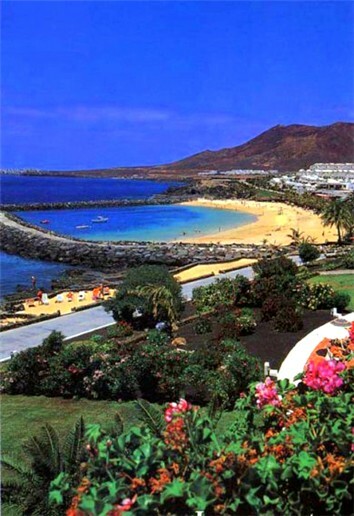 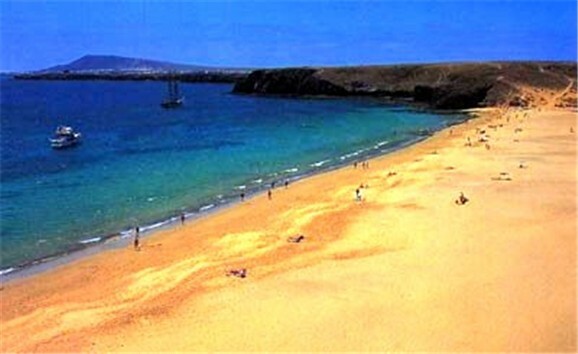 From �450 per week, this villa can be hired by calling John or emailing us.